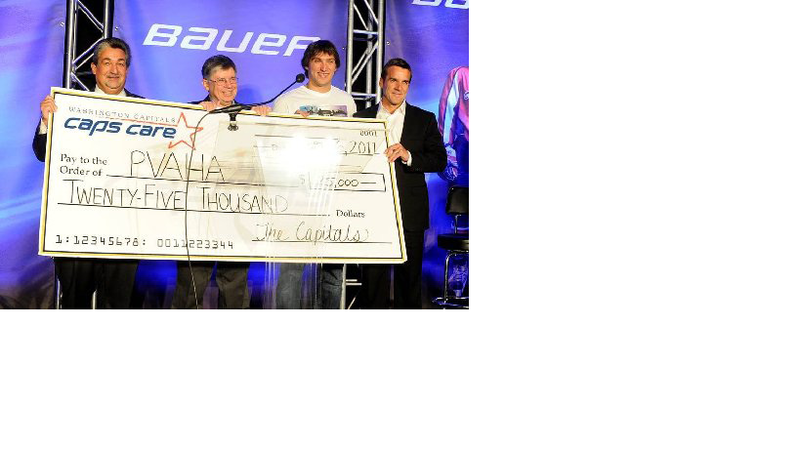 John Crerar Grant 2011-2012 | NOVA Cool Cats Special Hockey, Inc. The CAPS have supported the Crerar grant by awarding grants to 3 categories - 1) disabled hockey, 2) grow hockey at the base and 3) American Development Model support. We have paid 75% of each award and the balance will be paid upon receipt of the final grant report. Thanks to each club for participating in this program. Special thanks to Chris Kelly who acted as Grant Committee Chair and put the information together for review. Contributions from the Washington Capitals over the past 3 years have allowed us to expand this program. Please make sure that your everyone knows the role that the Caps have played in this program. If you have the opportunity please thank your contacts at the Washington Capitals for their support. final report from the association.